Let Us Help! Water Extraction Is Our Specialty! - Speak directly with a Supervisor – We DO NOT use an answering service. We are trusted by a plethora of commercial and residential clients all across Washington DC and Virginia. Some of the worth-mentioning reasons that make us the best include. 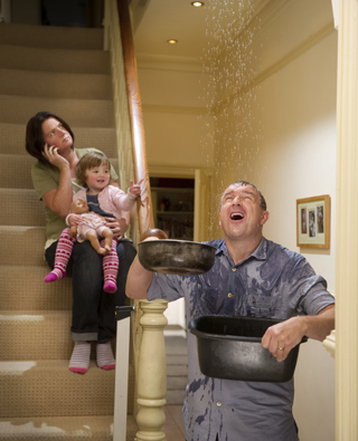 ✔ 24/7/365 Emergency Response Sewer Damage and Water Damage Experts! DO NOT use an answering service. If you need immediate sewage damage & water removal emergency response, help and assistance is a simple phone call away.